Now, if you haven't heard of Laura Geller yet, they are a beautiful cosmetics company from across the pond. They have a gorgeous range of cosmetics, there's something for everyone and each piece is as good as the last. Laura Geller herself believes that beauty is for everyone and should be uncomplicated, mistake-proof and fun. A philosophy I stand by whole heartedly. So today we're looking at the BAKED range. A fabulous collection of baked makeup which is handmade in Italy and a huge cult favourite. This is the first powder foundation I have ever used because the idea of it didn't appeal to me massively. I always thought I wouldn't get the same coverage as liquid but I hold my hands up, I was wrong. This is such a beautiful, buildable powder that can really give you a great payoff. I'm very pale so I used the colour fair and it suits my skin incredibly well, it has a lovely cool undertone and balances the redness of my skin beautifully. They have a great range of 5 tones and it can also be used in combination with another base to give high coverage. This foundation left my skin with a beautiful matte finish. My skin had a healthy glow to it and felt silky to the touch. I love this stuff and I would recommend this to everyone, it's really simple to use and it going to be my absolute summer staple. So much care goes into this collection, it originally starts as a cream and is baked for 24 hours on terracotta tile before being hand-finished in Italy, you really are getting a well made product with Laura Geller. Next we have this beautiful powder blush. I cannot say enough good things about this blush. The pigmentation is amazing and a little goes a long way. With ten shades you really can play it up depending on your mood. I have Pink Grapefruit which is a really beautiful deep pink shade with a little shimmer which I love. I love how long wearing this blush is and the colour payoff really is incredible. I think I will need to collect the other nine if this is anything to go by, the rest will be equally as incredible The size of this blush is perfect and isn't too chunky to carry around with you for a top-up. Both the blush and the foundation are paraben free and they contain anti-oxidants, so it's makeup that loves your skin back! 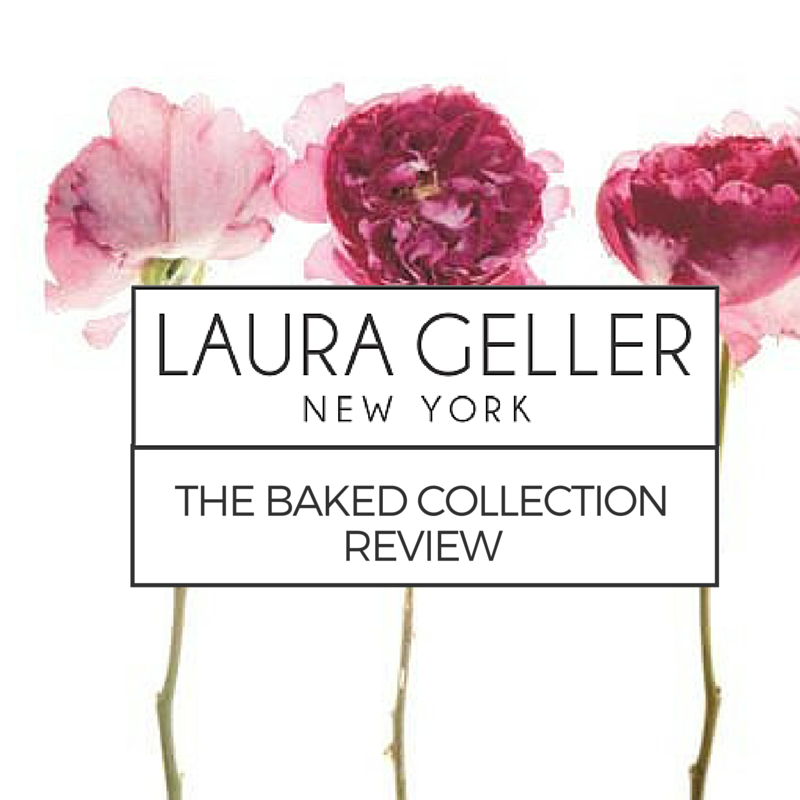 Laura Geller's range is incredible and you can buy Laura Geller in the UK here.